Wondering how to recover deleted text messages on iPhone or Android? With this detailed step by step guide along with screenshots, you can recover lost text messages on iPhone / iOS, as well as Android. There is no denying that the idea of losing your text messages is a lot more painful than you might think. I say this because I have gone through this particular situation so many times. The situation can arrive at the most random of times, and losing your text messages can be problematic especially when you have messages from your loved ones or some important text messages from your bank. The good thing, however, is that there are some methods that can help you recover deleted text messages. If you are wondering how to recover deleted text messages, there is a brilliant software called PhoneRescue that allows you to do just that. 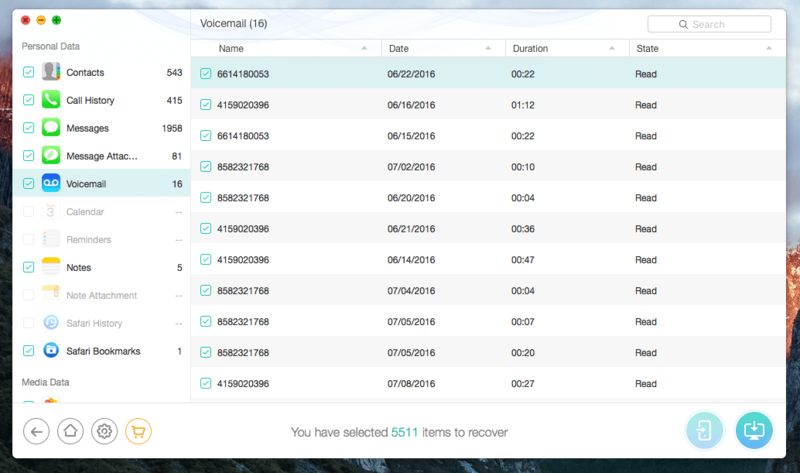 With PhoneRescue, you can recover deleted text messages on iPhone / iOS, as well as Android. Since I recently lost my text messages on my iPhone X, I have been looking for ways that allow me to recover those text messages. After successfully retrieving the text messages, I decided to write down this tutorial that will allow you to the same. However, if you happen to have an iPhone, you can simply follow our detailed guide to resolve your issue. Normally when it comes to such data retrieval software, I normally find myself at a fence because you never know what you are going to run into. With so many software available in the market, it is only safe that one remains on guard, and protect themselves against all the counterfeit software that are available. With that said, as far as the PhoneRescue is concerned, the features are listed below that will help you have a better understanding of just what exactly this software can do. Retrieve Personal Information: Losing personal information on your phone is a terrible thing to go through; however, many people do not understand just what exactly the personal information means here. Well, if you are not sure, the personal information basically means information such as your deleted text messages, your contacts, your call logs, as well as your calendar information. Sure, you might have this information synced to your Google accounts but not everyone does, and that is something worth noting. 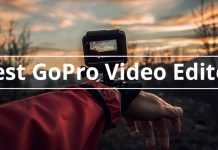 Recover Media: Aside from the fact that there are some people who are terrified of losing their personal data, there is also an experience of losing your favorite photos and videos. Something that I have personally experienced time and again. The good thing here is that you can thank PhoneRescue for being the best software which can easily recover both photos, as well as videos for you in no time. This includes photos and videos that have been deleted by accident. Aside from the usual mix of photos and videos, you also need to know that other media files can also be easily recovered, and once recovered, the files will be on your phone in no time. 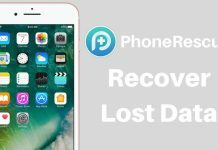 Recover App Data: For a lot of people, the loss of app data is another turmoil that they have to go through in certain conditions, but the good thing is that with PhoneRescue, you can bring back all the app data back to your phone without any issue whatsoever. Remove the Lock Screen: If you have forgotten the password or the pattern on your phone, and for some reason, the biometric is not working at all, then the good news is that PhoneRescue can easily remove the lock screen so you can have the access to your phone without any extra intrusion that most people are afraid of. I can assure you that you will get your data back in no time. I will be honest, I was a bit intimidated at first because I have been let down by many data recovery software. The good thing, however, is that such case does not exist in the situation of PhoneRescue. 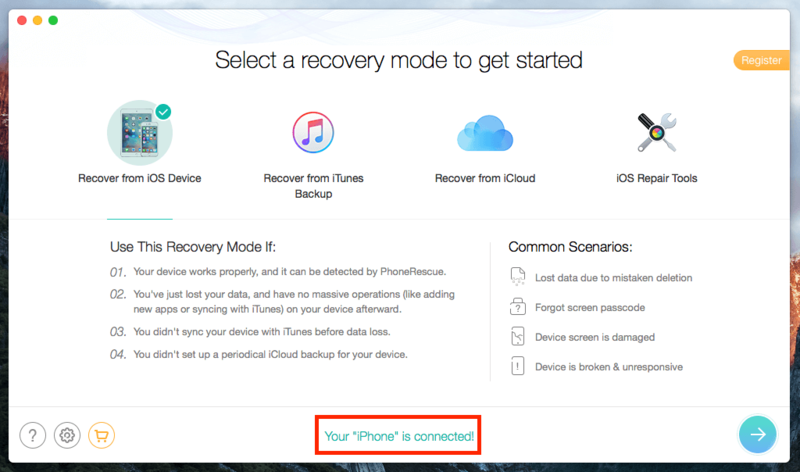 Once you download and install the PhoneRescue, the process of “how to recover deleted text messages on iPhone / Android” is simple as it can get. 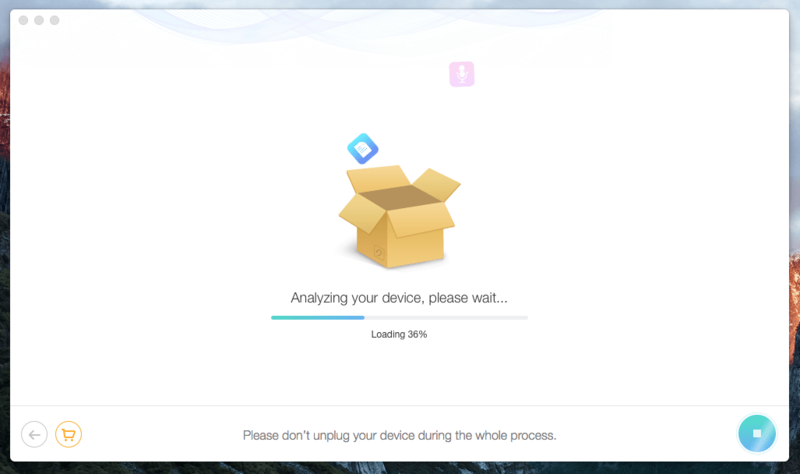 Let’s go ahead and have a look at the process of installing PhoneRescue, shall we? Once you are done installing the software, you will launch it and will be taken to the screen where you will choose the language. Once that is done, you will see the following screen. Make sure you read all the tips and acknowledge them, once done, simply go ahead and click on the “I am Ready to Start” button, and you will be taken to the next screen. 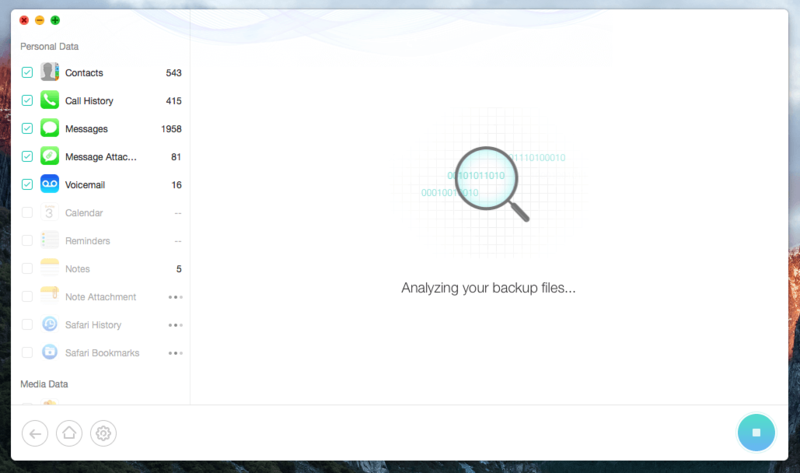 Looking at the screen above, you will see that there are different methods for you to recover your data. 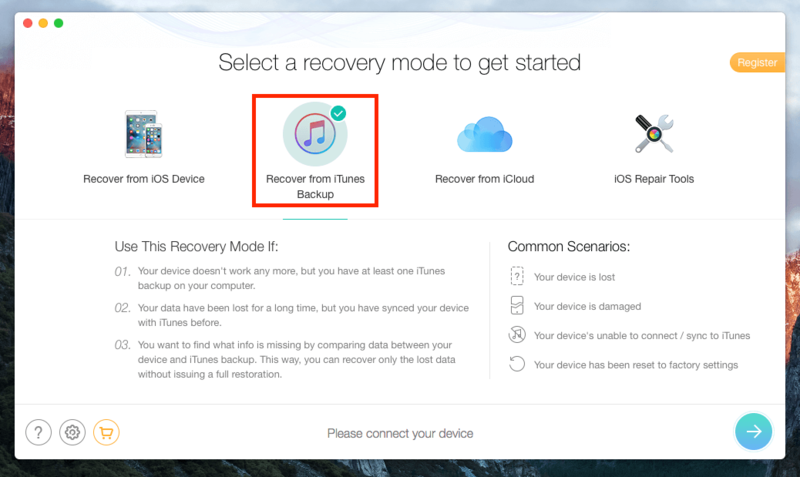 You can recover it straight from the device, you can do it from iCloud, and you can do it from your iTunes Backup as well. in order to make sure everything is covered, I am going to use all 3 methods, starting from Recover from iOS Device. This is perhaps the best mode for recovering recently deleted text messages, as well as other files from your iPhone. Connect the device at this point, and you will see a “Your iPhone is Connected” message on the bottom center. Now click on the blue error at the bottom right, and the process will start. You will be taken to a new screen. Now the important thing that you need to keep in mind here is that the amount of time it will take to scan through your iPhone or an Android depends on the number of files you have on your phone or the storage size of your phone. Once the process is completed, you will be taken to a new screen where you will see everything that the software has recovered. 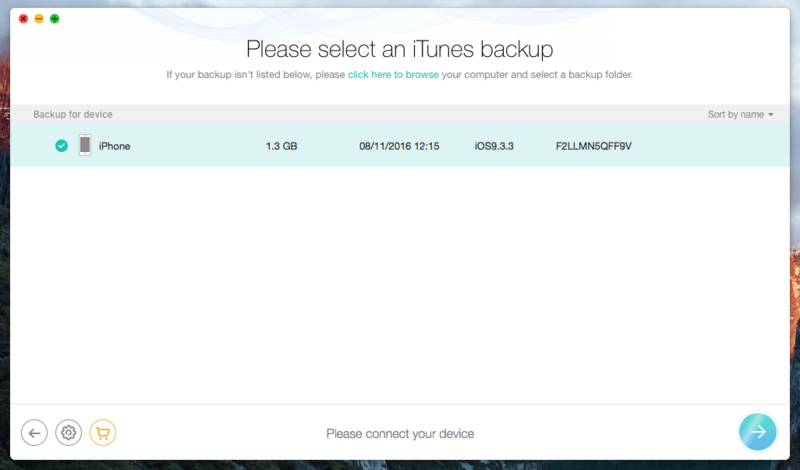 In case you do not have access to your iDevice for one reason or another, but you still have the iTunes backup stored. You can use that method and go for it. Simply select the second option as shown in the screen below, and click on the blue arrow at the bottom right of the screen. Once you do that, PhoneRescue will start looking for iTunes backup on your computer, and once the backup is found, you will be taken to the screen below. You can then click on the blue arrow again to proceed to the next step. The next step basically involves the analyzing process of your phone’s data; again, the time here is determined by how much data you have backed up. 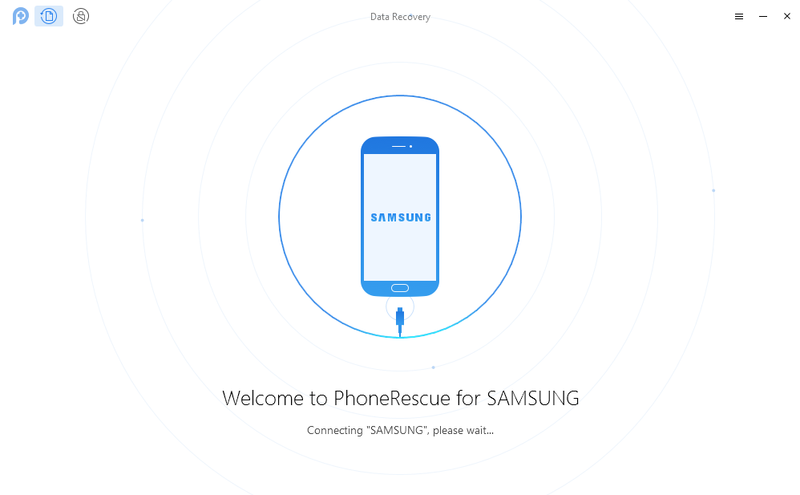 Once the analyzing process is done, PhoneRescue will show your files and you will not have any other issue whatsoever. in my testing of both methods, I realized that the number of files was close to one and the other. This is impressive, to say the least because the difference was well within the margin of error, which is really good for a software that claims to recover all your files. 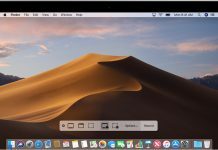 If you are someone who prefers backing up the contents of their iDevice to iCloud, then the good news is that you are going to love the Recover from the iCloud feature. However, the disappointing bit here is that this feature is already available by default in iCloud, however, I still managed to give it a try just for the sake of this. 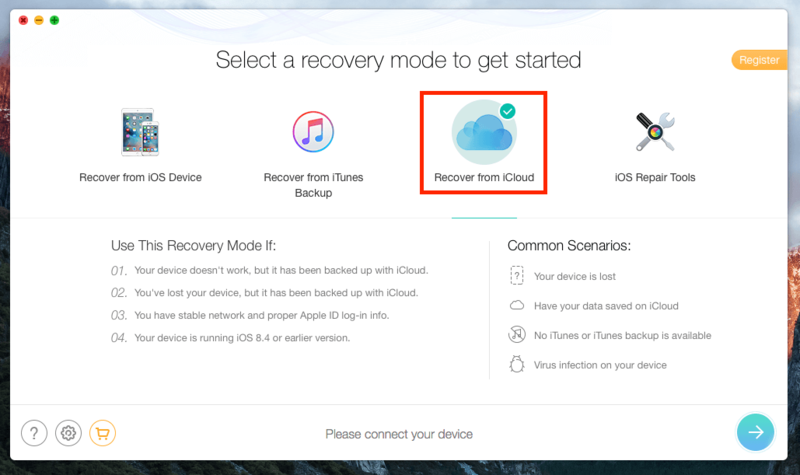 To start the process, you need to select the Recover from iCloud from the main screen and press the blue arrow. 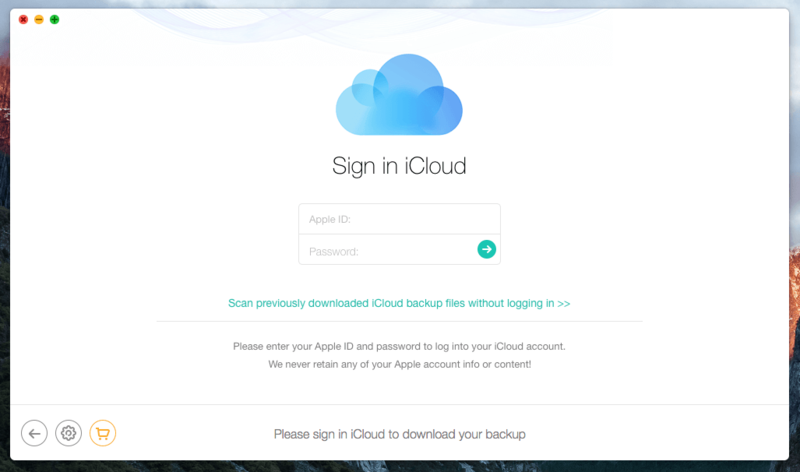 Once you do that, you will be asked to log in to your iCloud account using your credentials. Keep in mind that people who are conscious about their privacy might not want this feature to be turned on, but the good thing is that according to the developers, they do not retain any information that is shared. Once you do sign in, the software will then go ahead and display all the devices that you have synced with iCloud. You can choose the device, and click on the blue arrow once again to move to the next step. 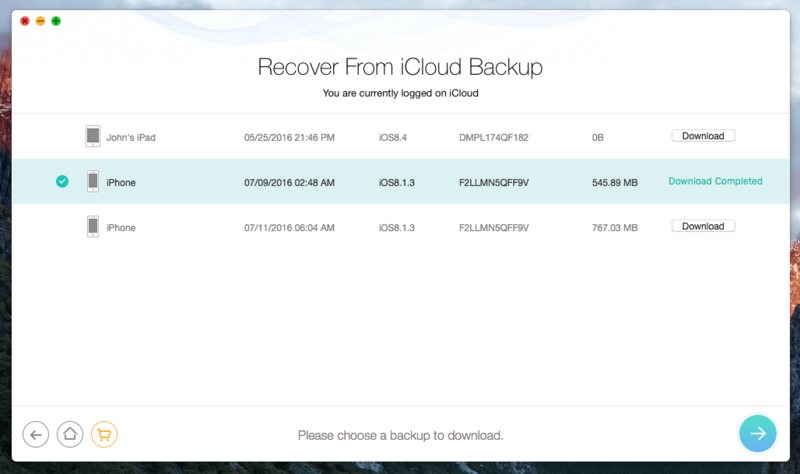 Once done, all the data on your iCloud will be shown in the program, from which you can recover anything you want. 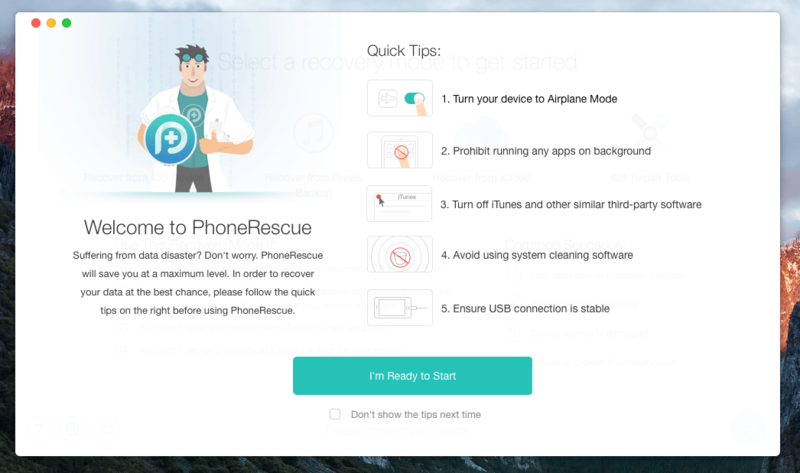 In the first step, simply launch PhoneRescue for Android and connect your Android phone to the computer via USB port. In the second step, Select Messages > Click Next. 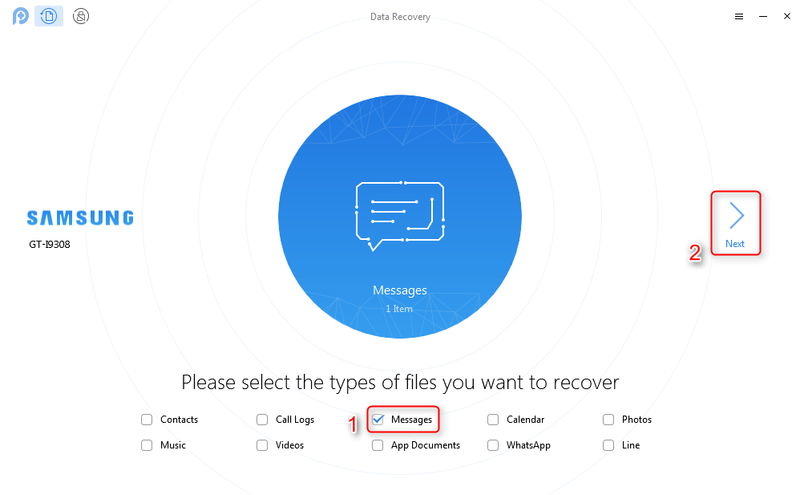 The third and last step, Preview and select the messages you want to recover > Click Recover button. 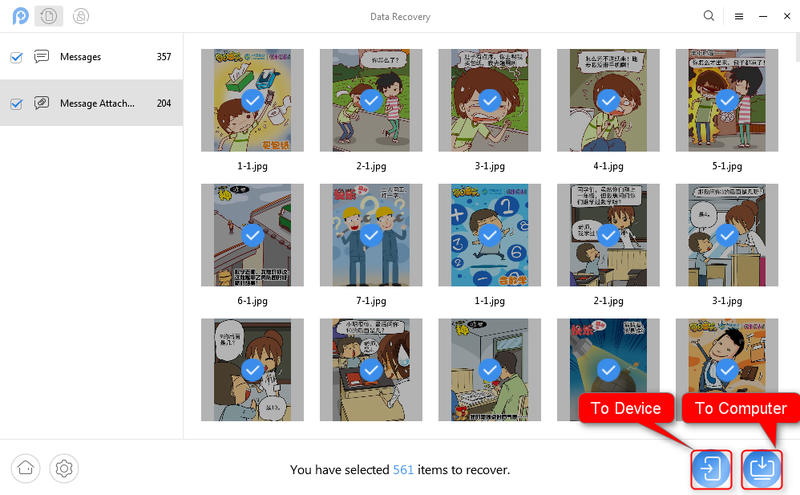 Once you proceed to the last step, all the deleted or lost messages on your Android device will be shown in the program, from which you can recover anything you want. Honestly, when I started testing PhoneRescue, I had my doubts because I did not know what I am getting myself into. I have tested so many different programs that offer the same. However, the good thing is that upon testing the PhoneRescue thoroughly, I have realized that this is perhaps one of the best recovery programs available for use. 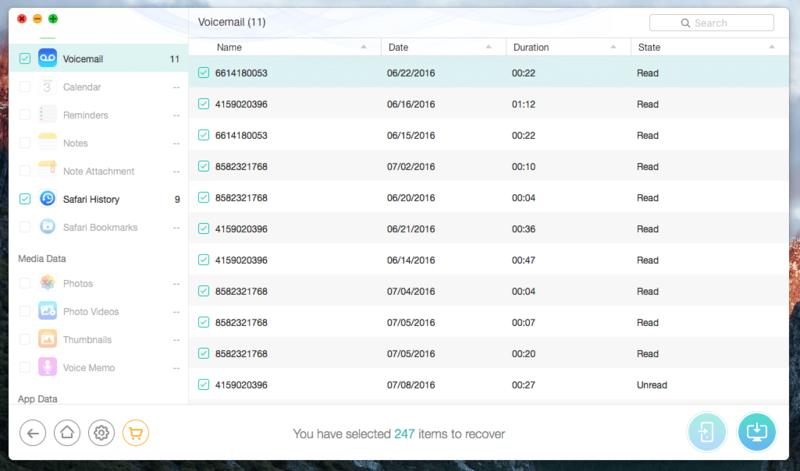 The good thing is that there are a lot of factors that make this the best software; recovering your deleted or lost text messages has never been an easier thing and you can do this quite easily as well. Sure, you do have to buy this software in order to use it, but it does not cost a lot of money and works well in every single situation as well. 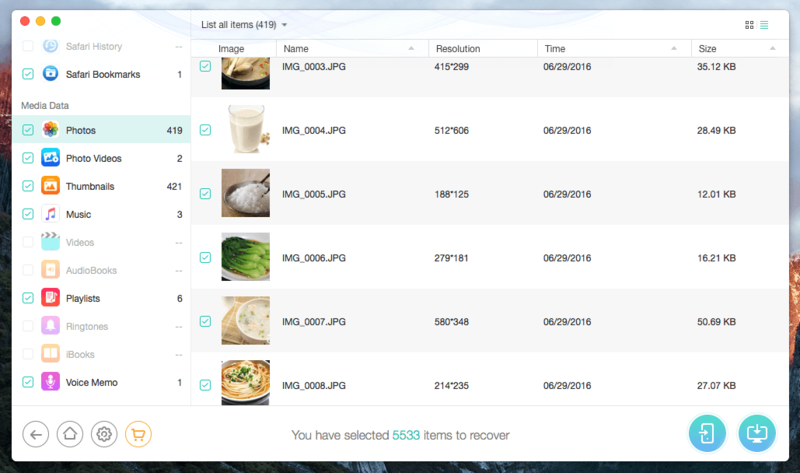 Allows you to recover a variety of files. It ensures that all your data is protected. Works well on both Android and iOS. 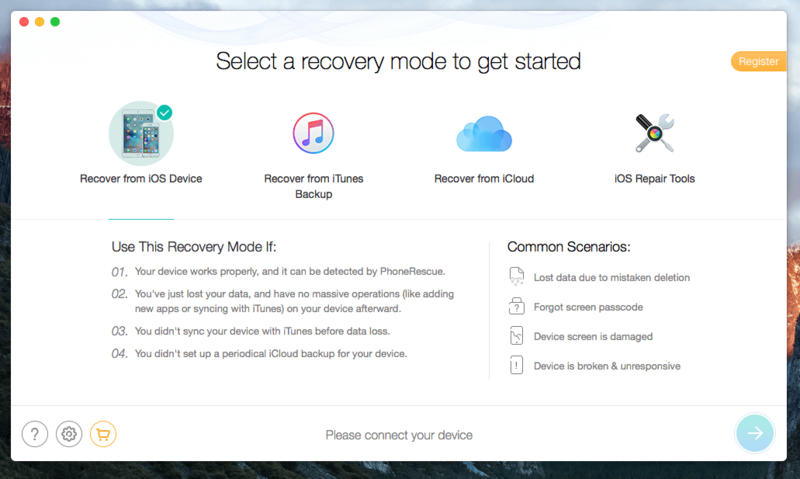 The iCloud recovery feature does not make a lot of sense as it is a default feature. How Do I Recover iTunes Backup Password? How To Recover Windows 10 Password? Forgot Windows 10 / 8 / 7 Password? How To Recover PDF Password? How Legit are Cheap Software Keys from WorthWagon?